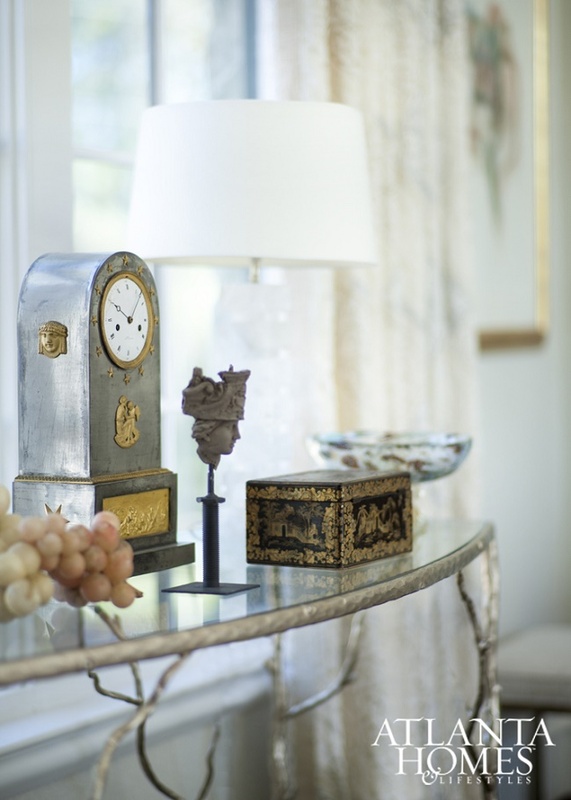 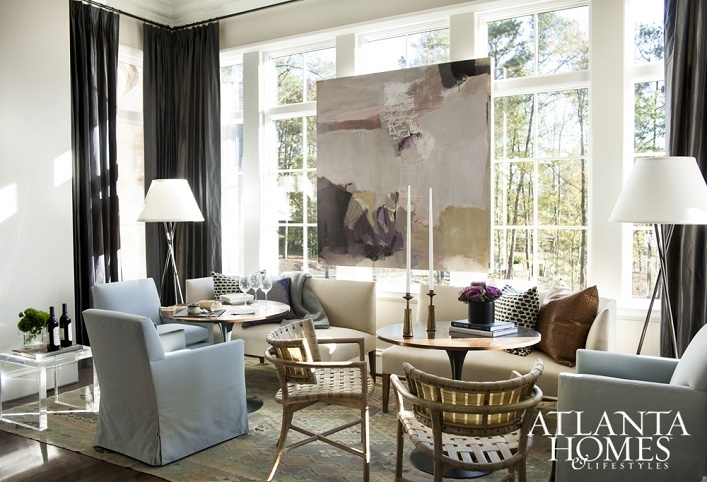 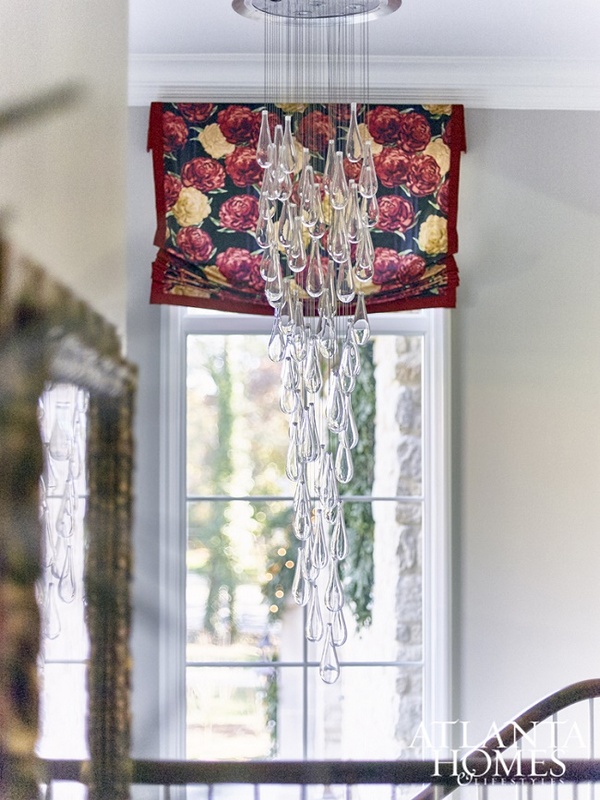 Mix and Chic: 2015 Atlanta Homes & Lifestyles Home for the Holidays Showhouse! 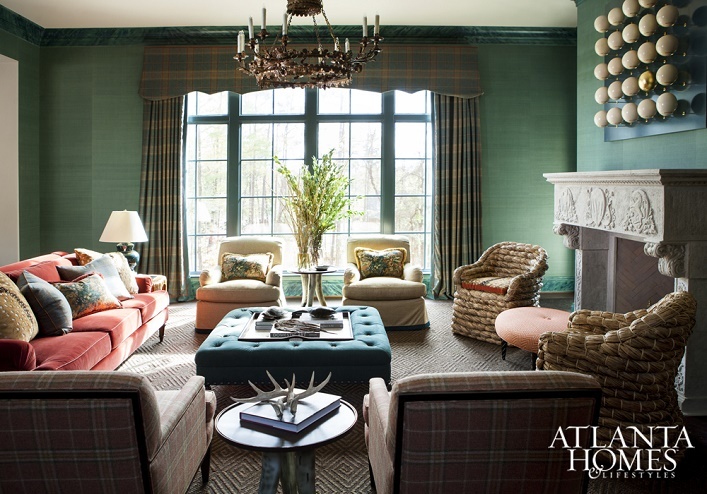 Be inspired by 2015 Atlanta Homes & Lifestyles Home for the Holidays Showhouse, designed by the region's top interior designers! 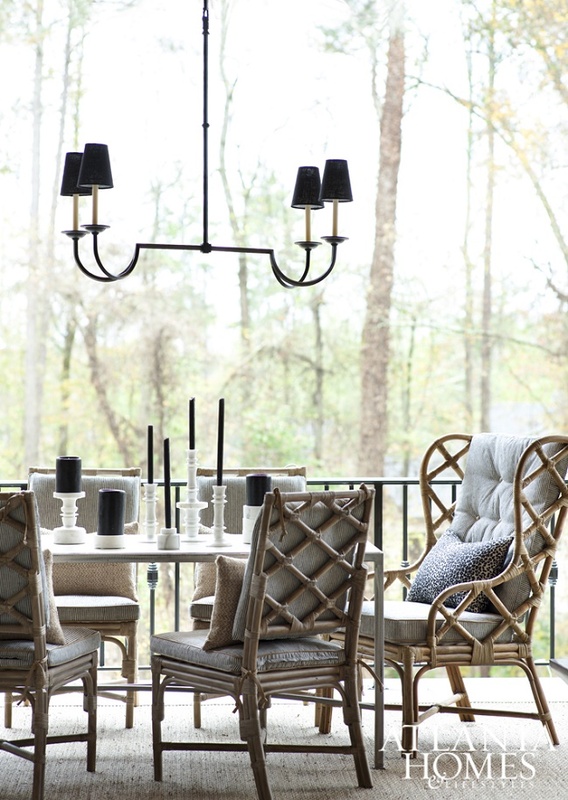 Dining room by designer John Oetgen. 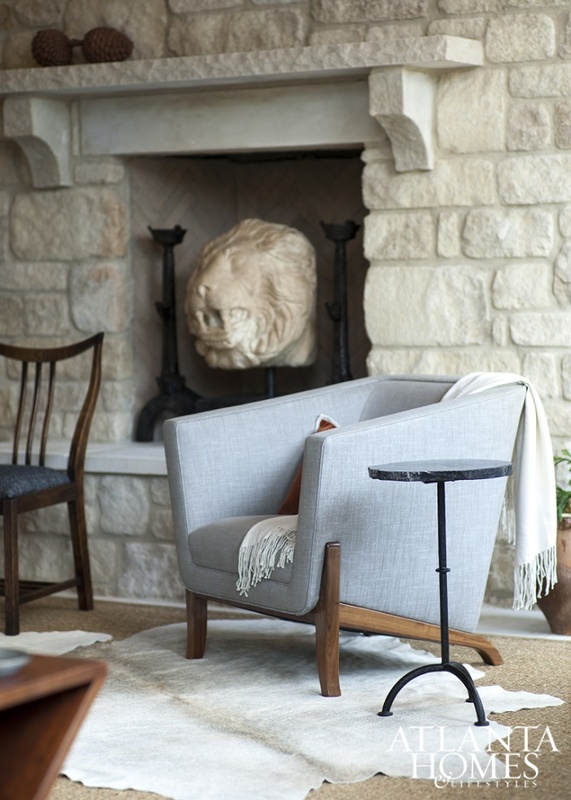 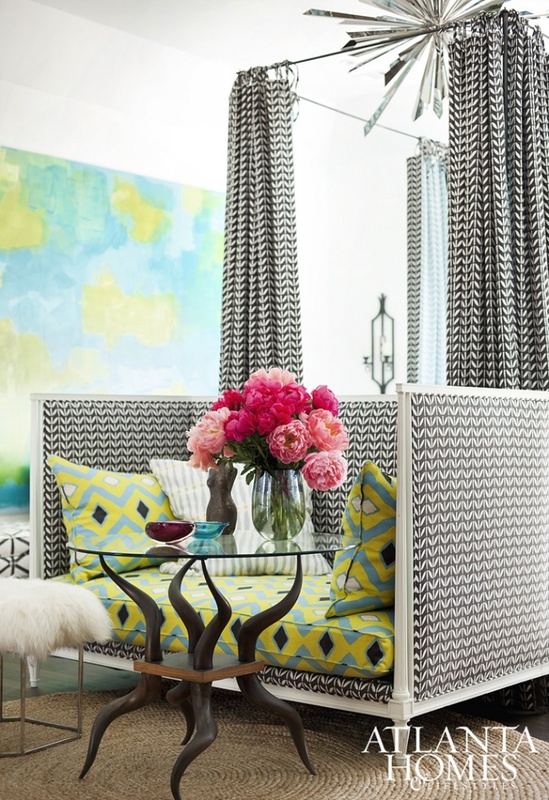 Gathering space by designer Barbara Westbrook. 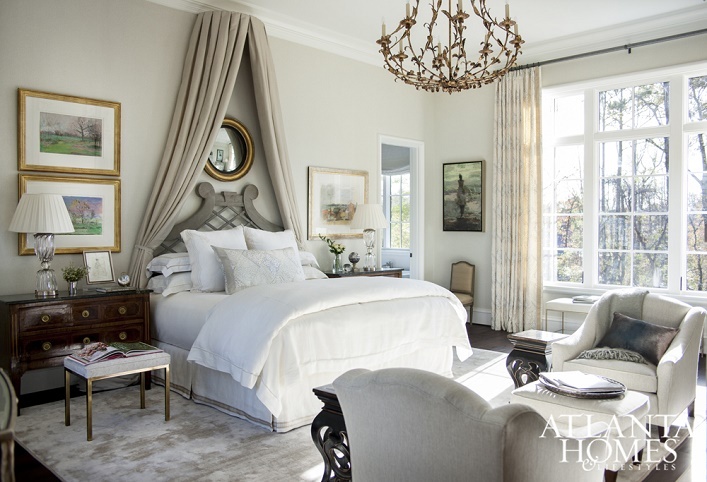 Master suite by designer Carole Weaks. 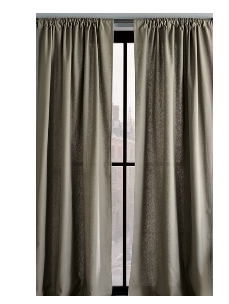 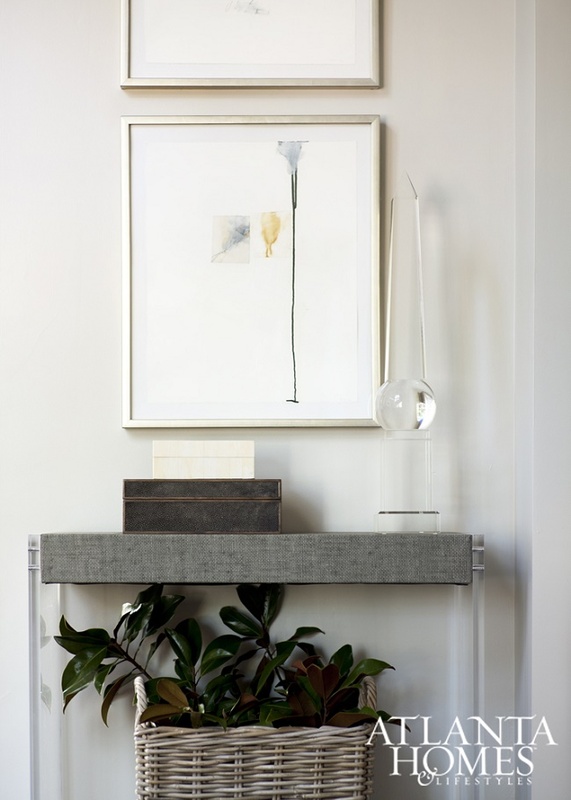 Study by architectural and interior designer Joel Kelly and associate Jonathan Alexander. 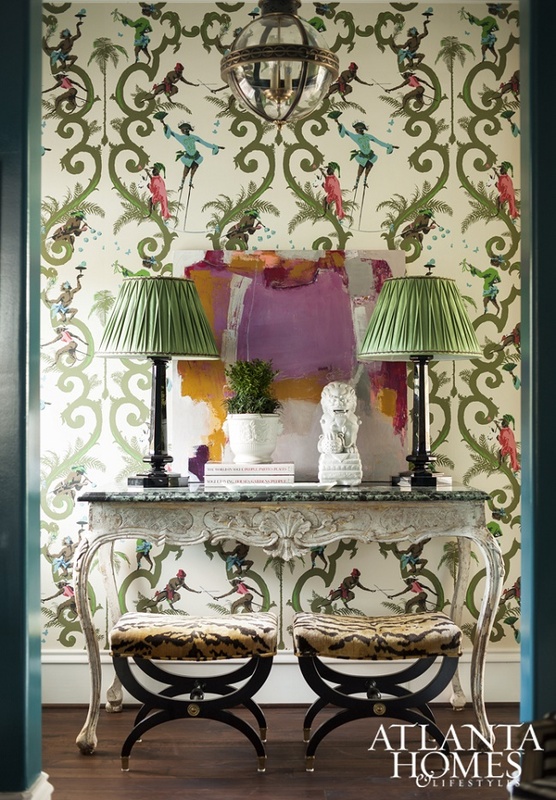 Breakfast niche by designer Robert Brown. 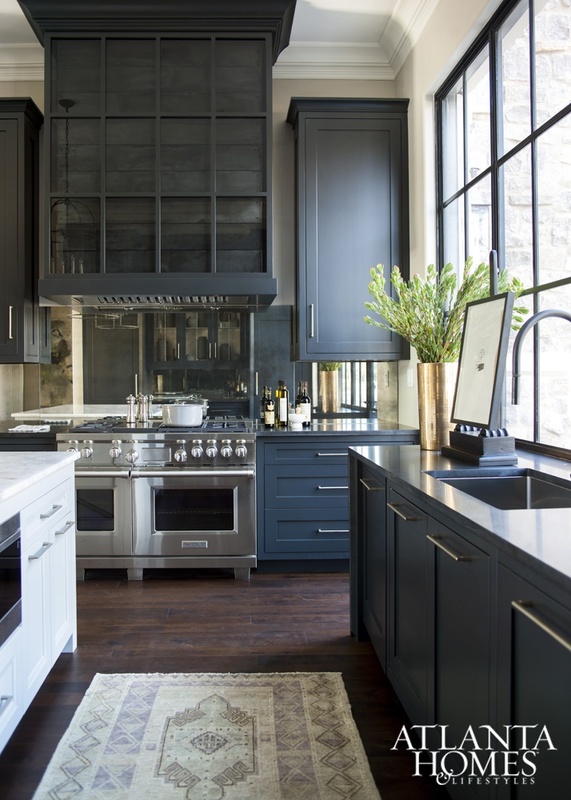 Kitchen by designer Beni Borza. 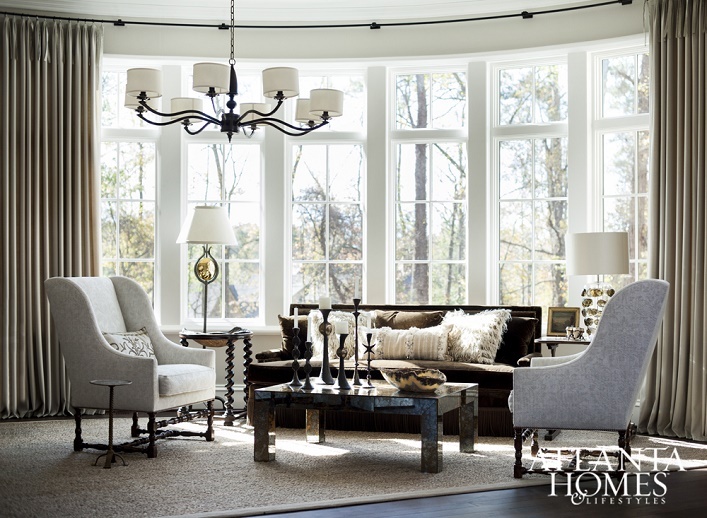 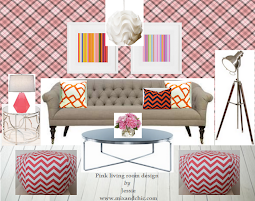 Family room by designer Lindsey Coral Harper. 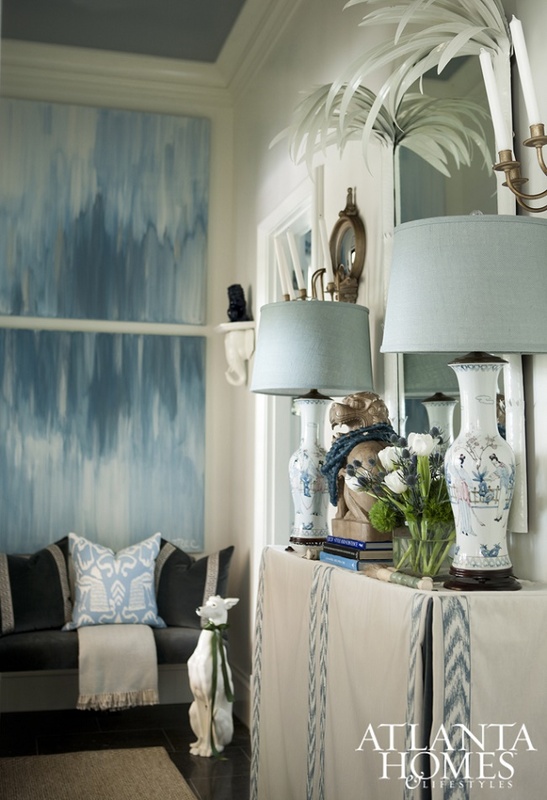 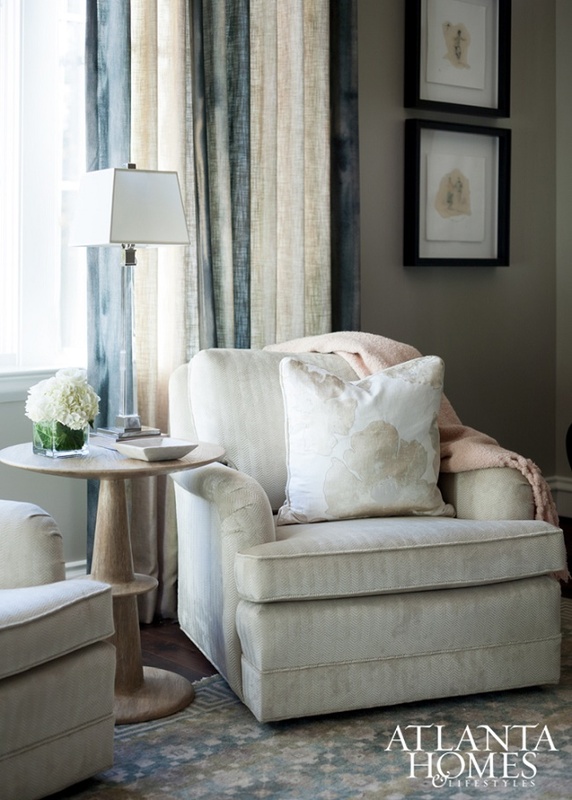 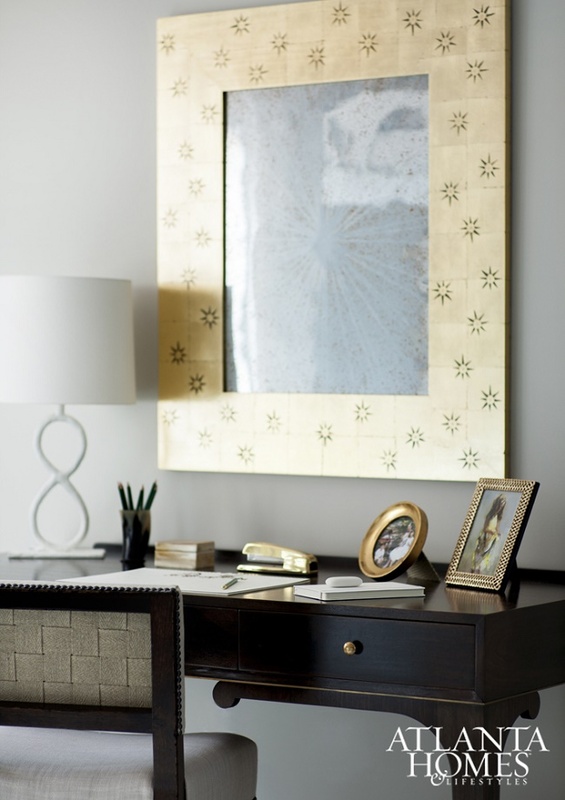 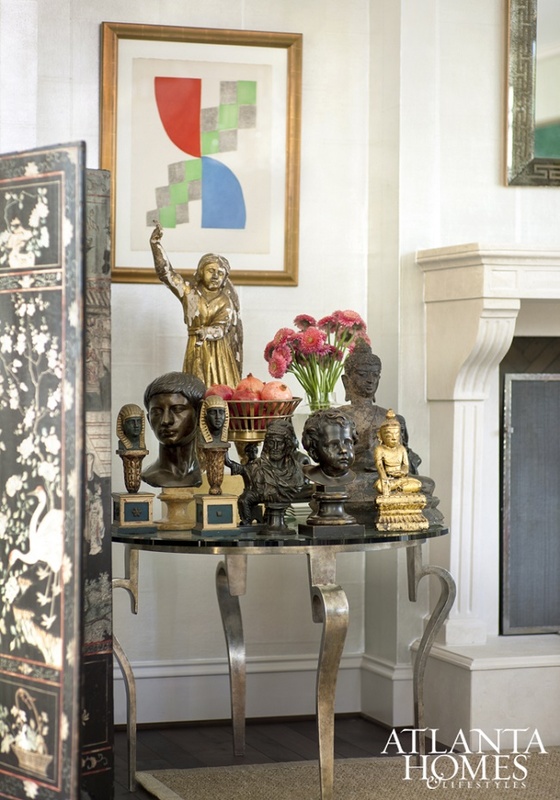 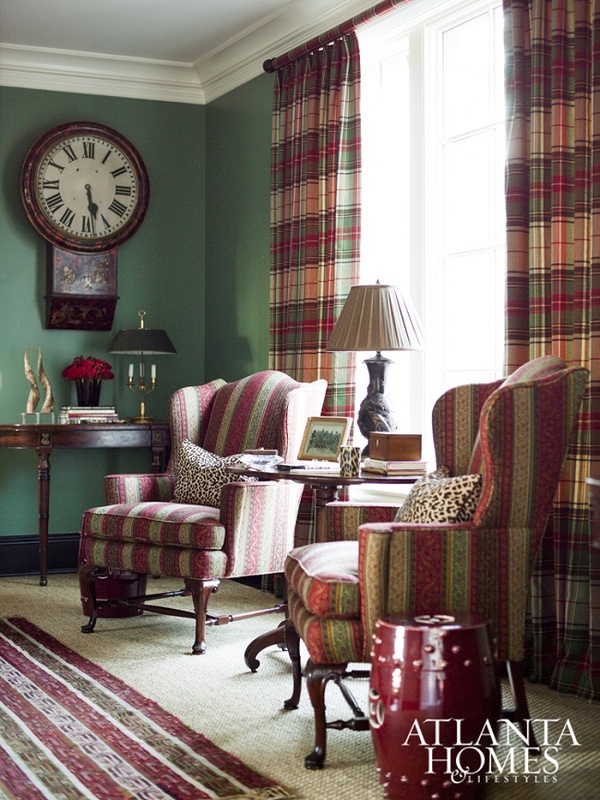 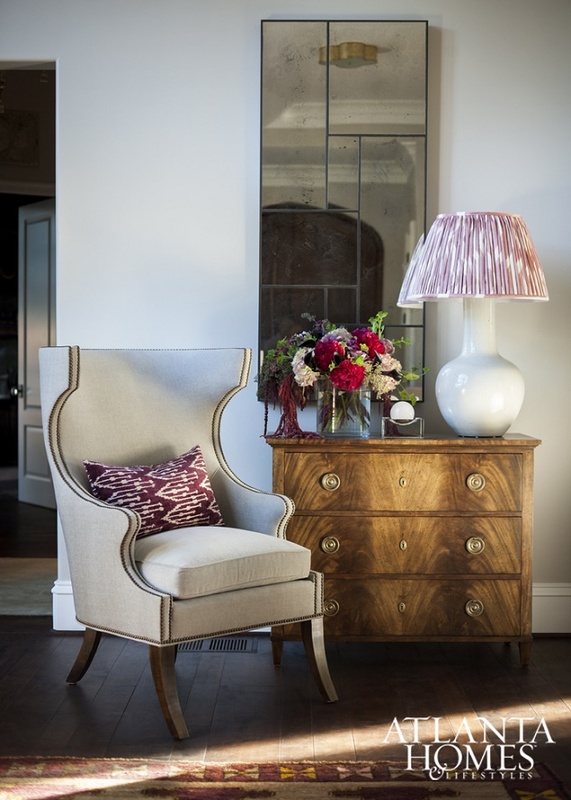 Studio by designer Barbara Marshall Howard. 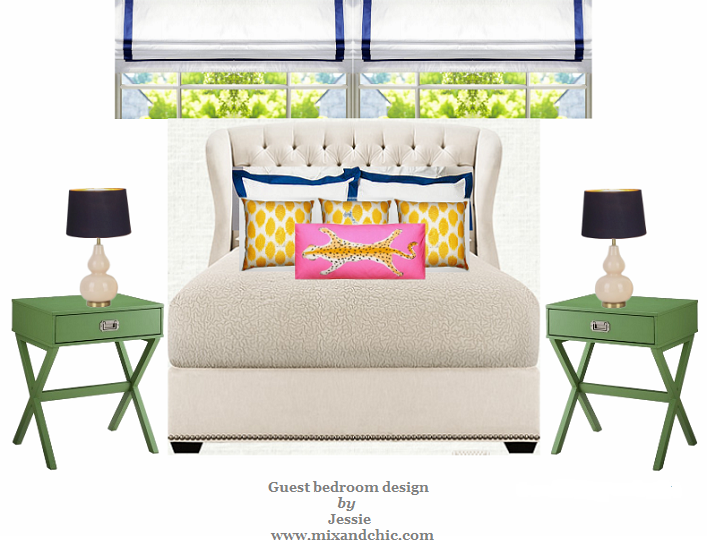 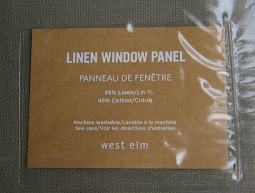 Guest suite by designer Tish Mills. 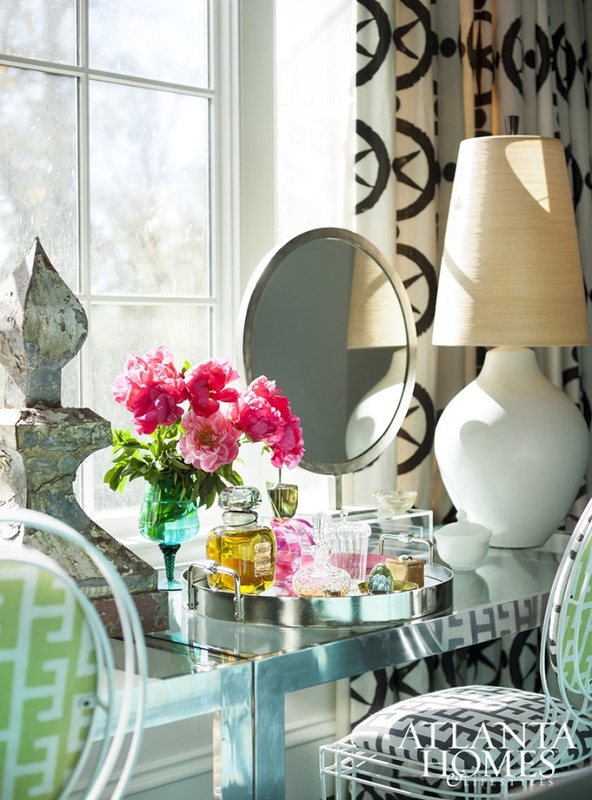 Children's room and powder room designed by Melanie Millner. 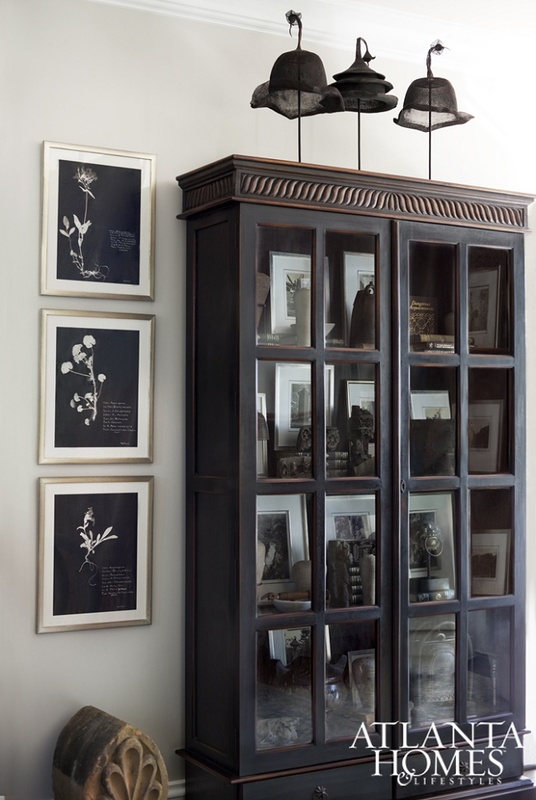 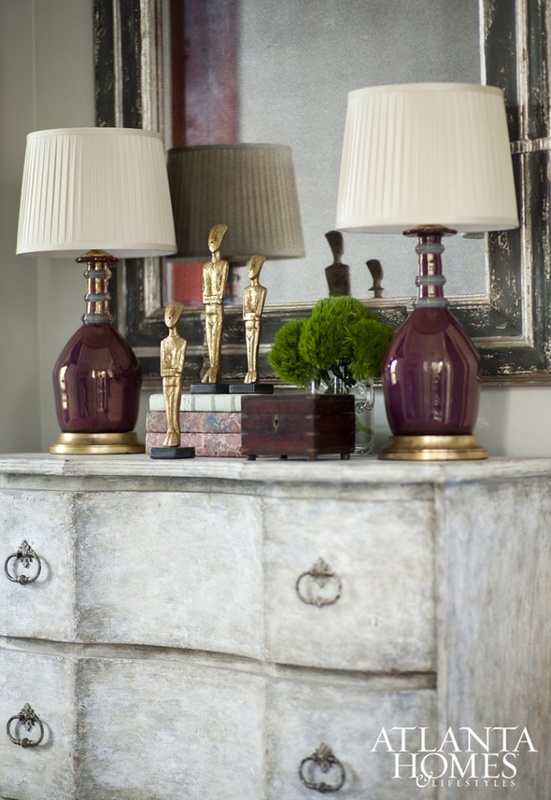 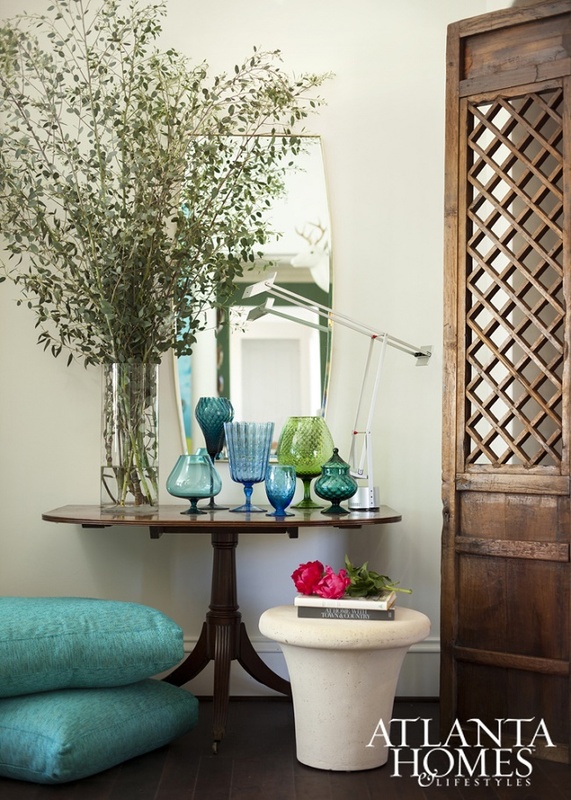 Entry foyer by designer Chris Holt. 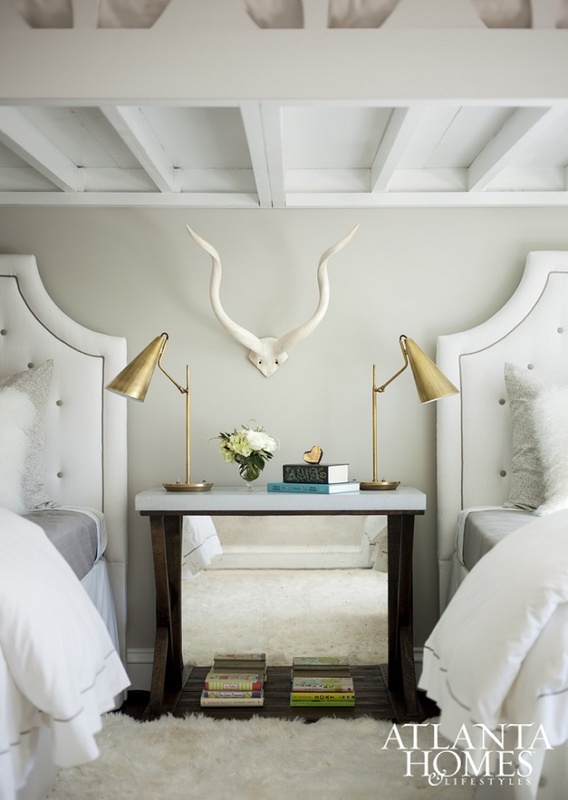 Bedroom by designer Mallory Mathison. 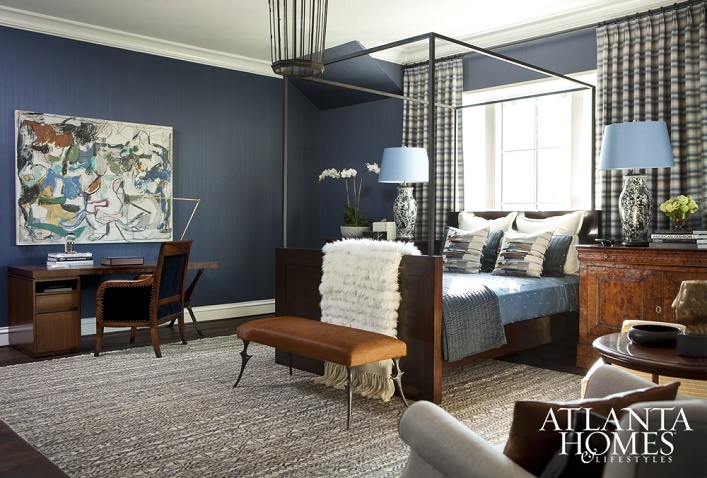 Upstairs guest suite by designer Karen Ferguson. 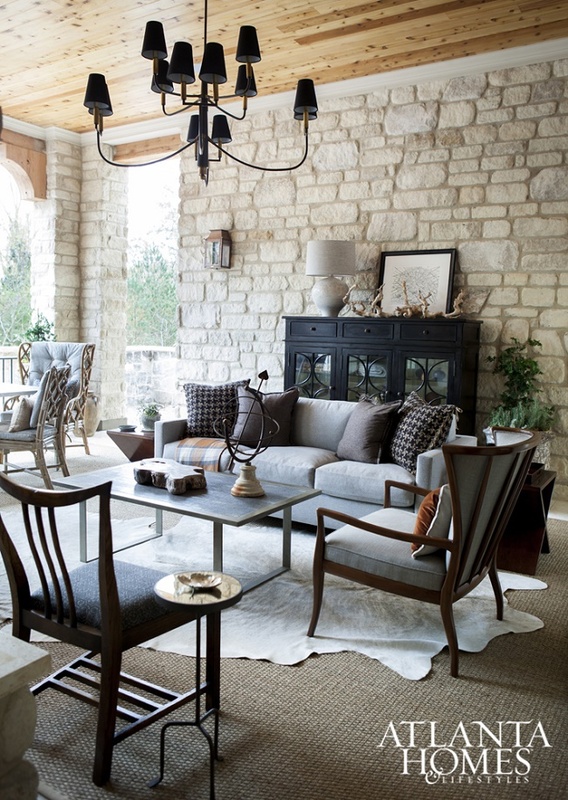 Outdoor living room by designer James Wheeler. 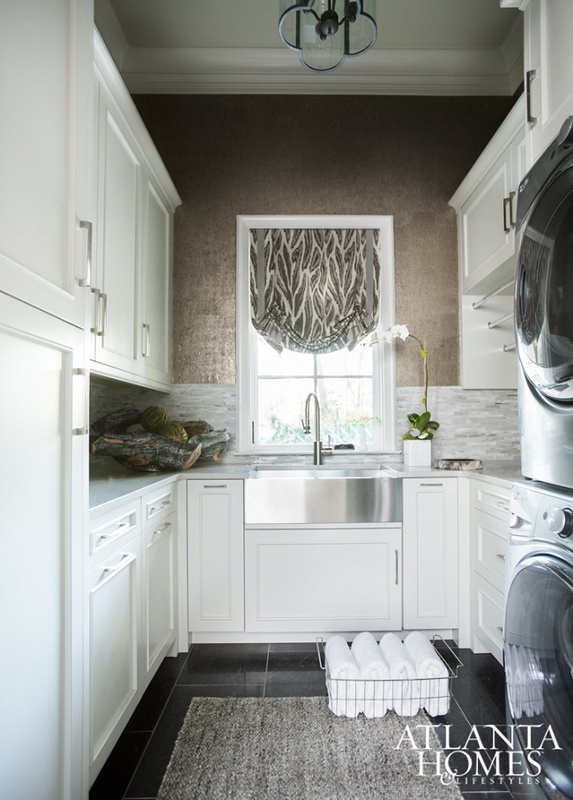 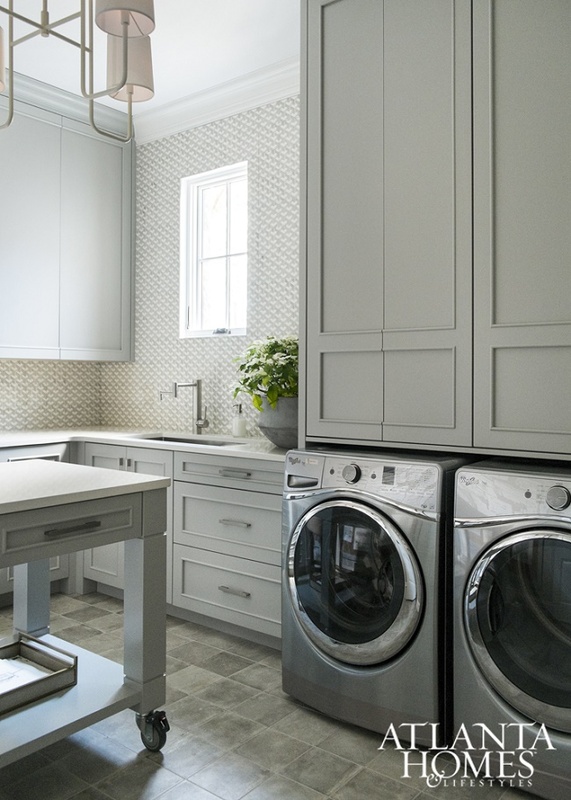 Laundry room by designer Kerry Howard. 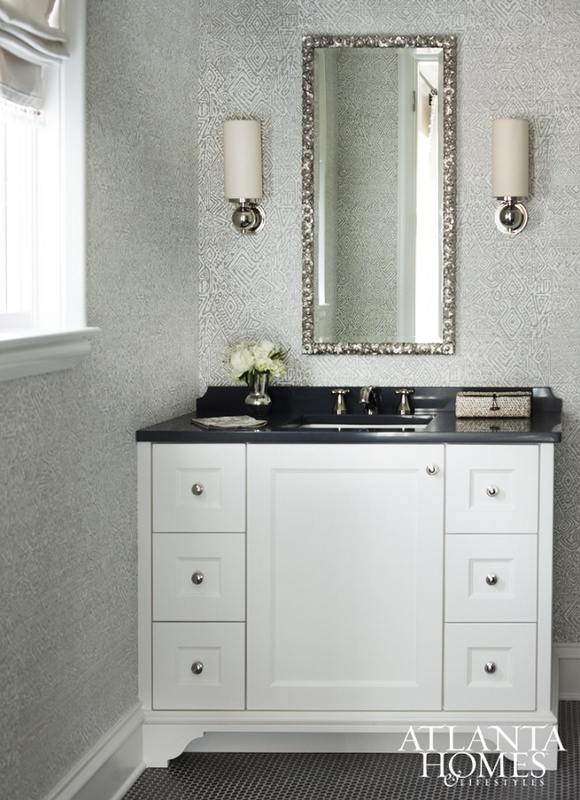 Side entry hall and ground floor powder room designer by Heather Roberts. 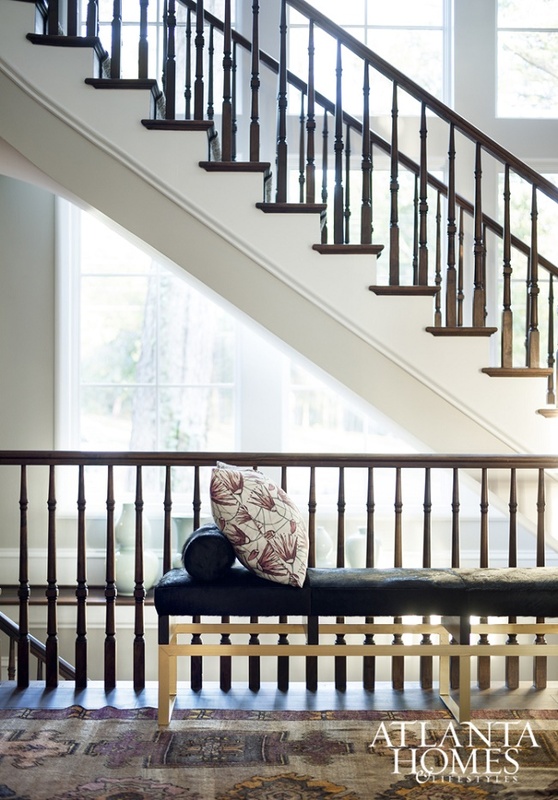 Second story hallway by designer Judy Bentley. 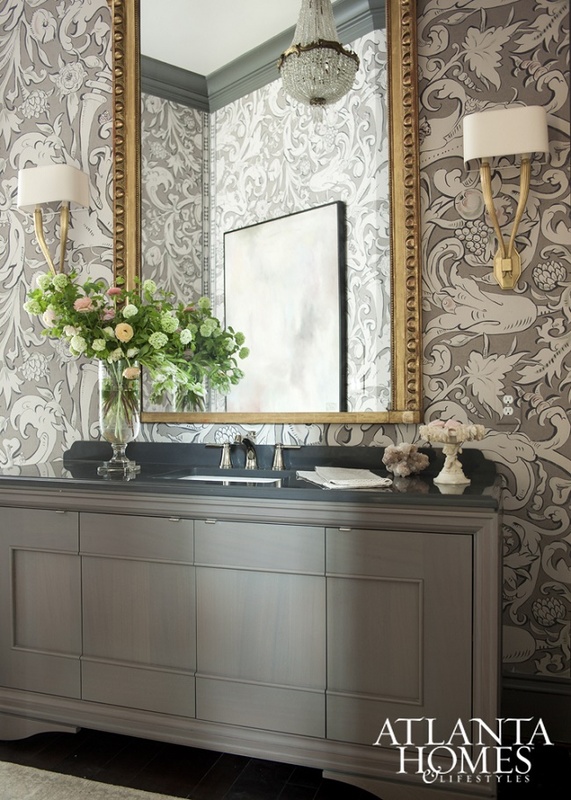 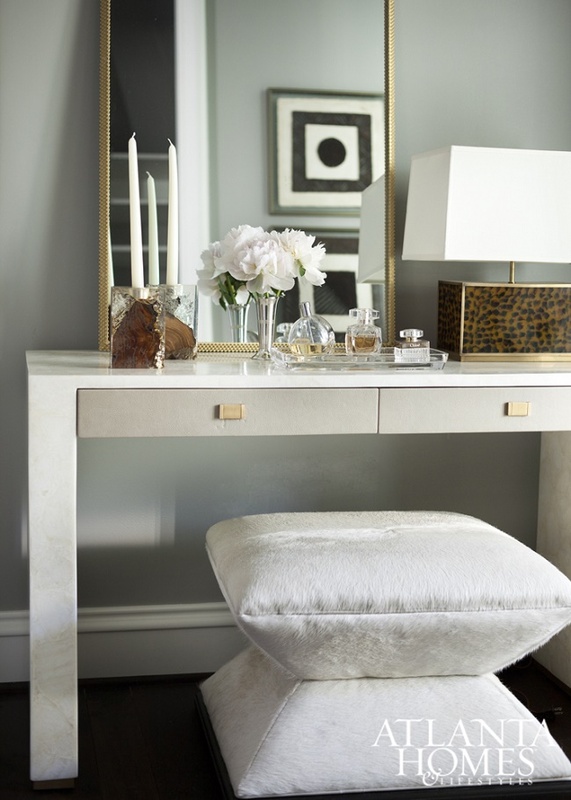 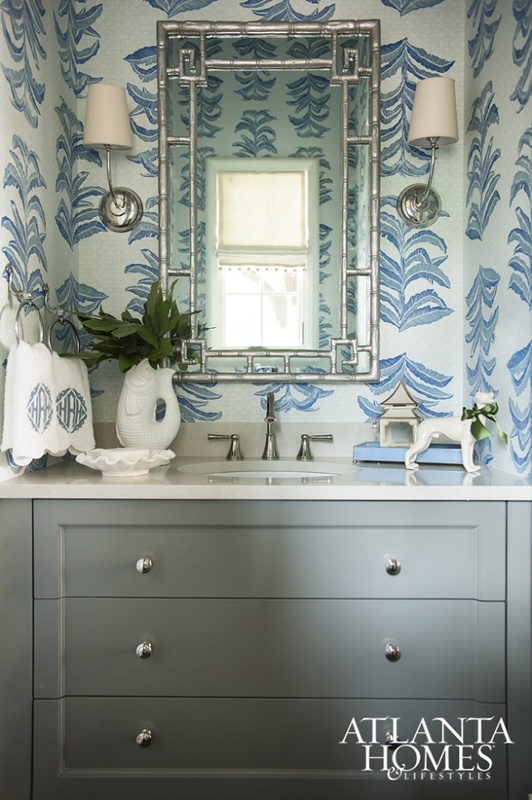 Powder room by designer Jessica Bradley. 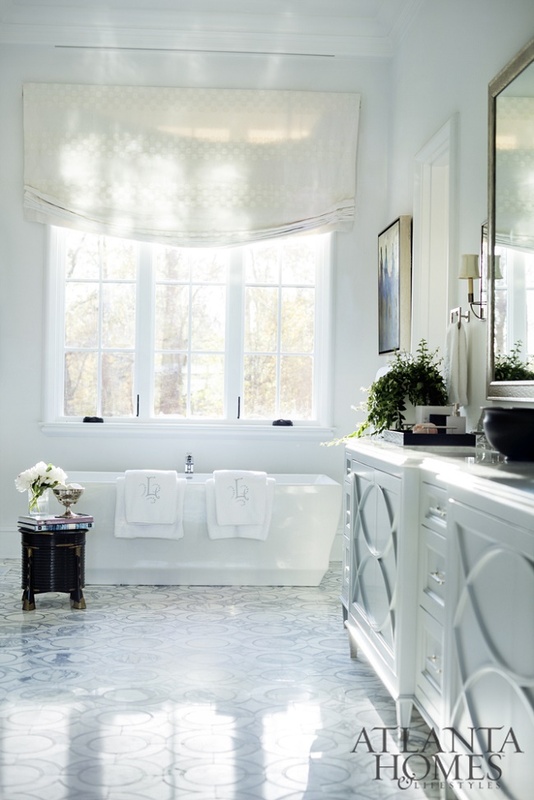 Master bathroom by designer Carole Weaks. 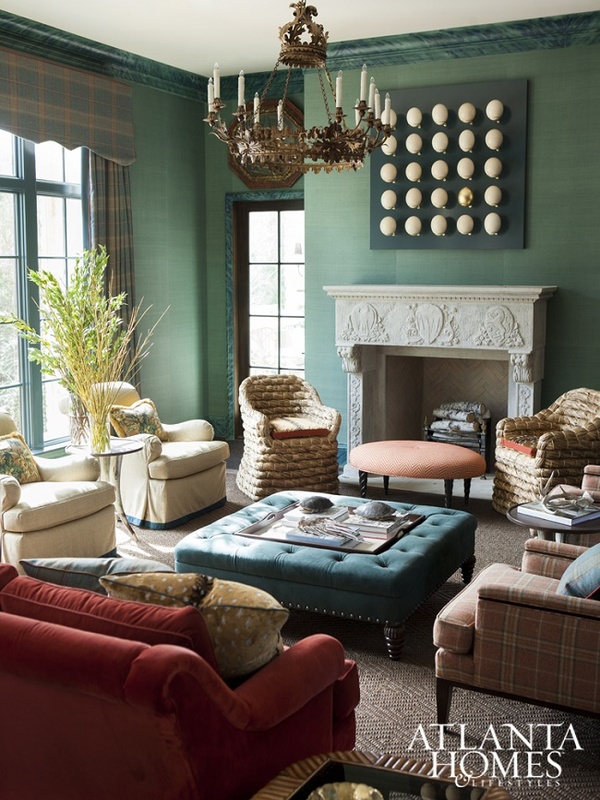 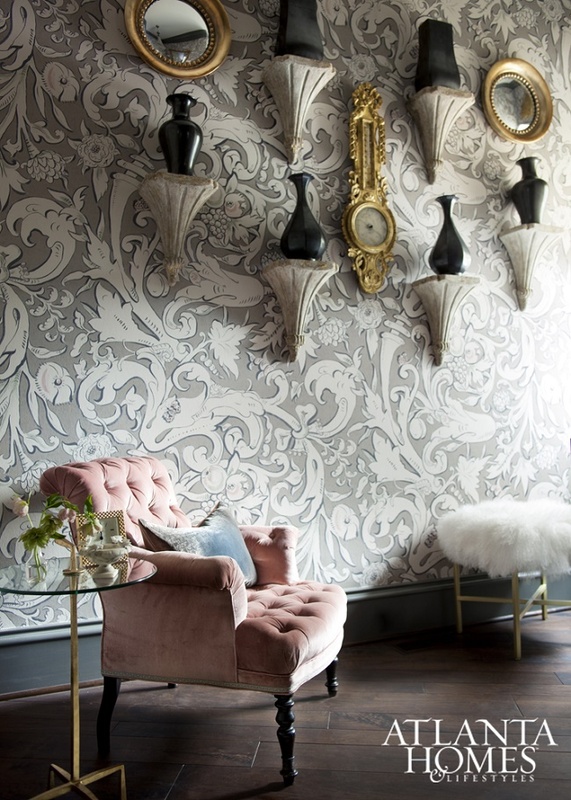 This showhouse is nothing short of amazing, don't you think? 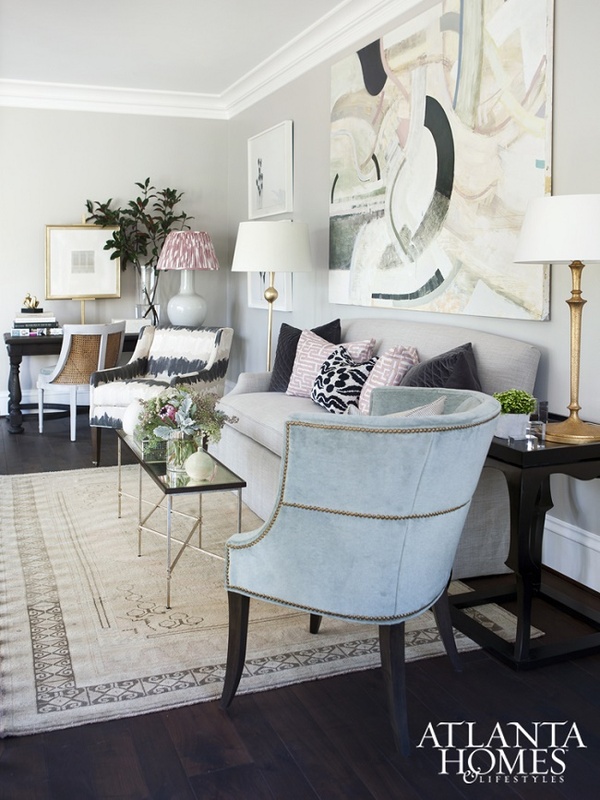 I really like how the designers display their incredible styles and talents by beautifully weaving classical design principals with fresh, delightful and visually interesting elements in each space. 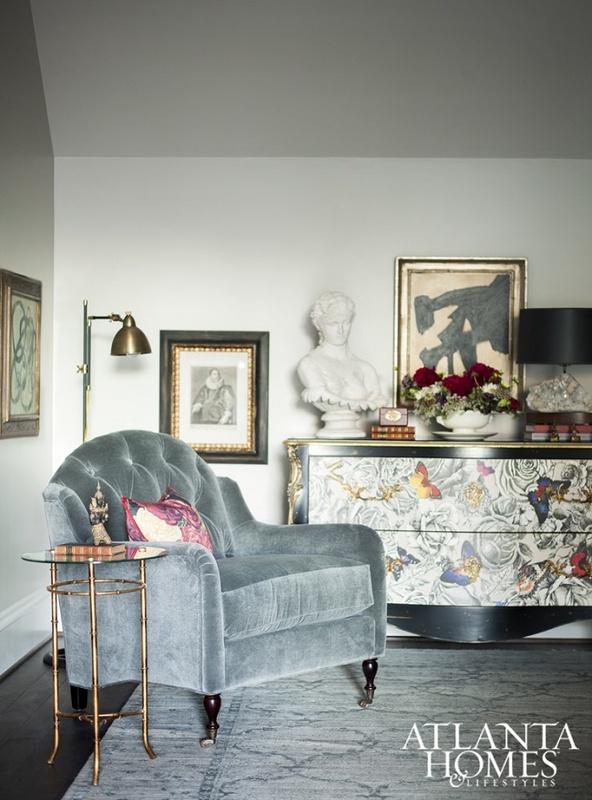 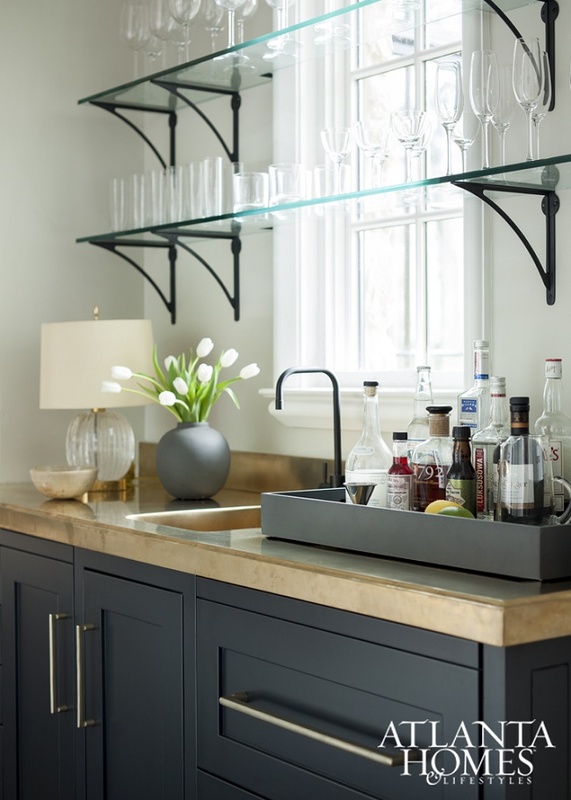 There are so many wonderful design ideas and inspirations to take away from his gorgeous home, what's not love? 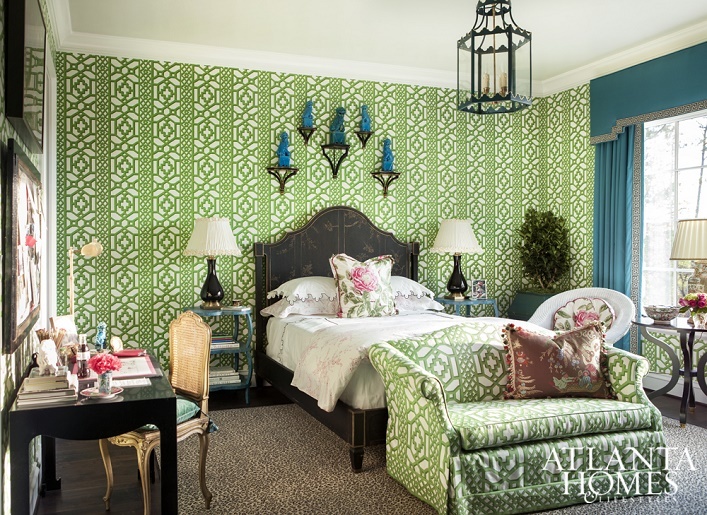 Which room is your most favorite and why? 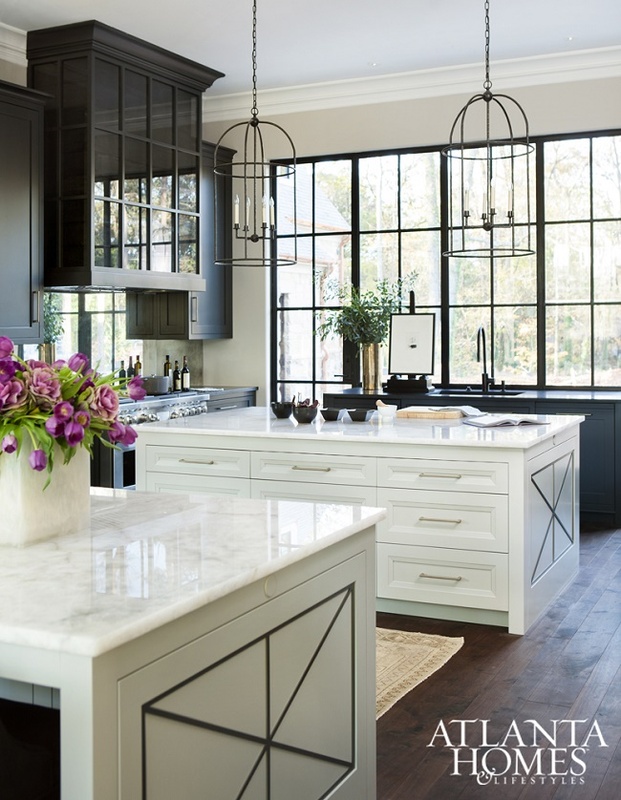 Love it all especially the kitchen and kids rooms!